Green River Plantation House. Copyright 1999-2014. All rights reserved. In 1987, Ellen and Eugene Cantrell took on the restoration project of Green River Plantation. Mrs. Cantrell’s grandfather shared the idea with her that he would have liked to have owned the plantation in his lifetime. Ellen was only 10 years old at the time, but for many years she kept the dream in her heart that perhaps one day she might fulfill her grandfather’s vision. In 1985, the Cantrells viewed the home and estate, but it was not until 1987 that they actually had the opportunity to purchase Green River Plantation. The Cantrells were joined in the project by their daughter Amanda Cantrell, and today, the home and property are maintained in its current restored state. 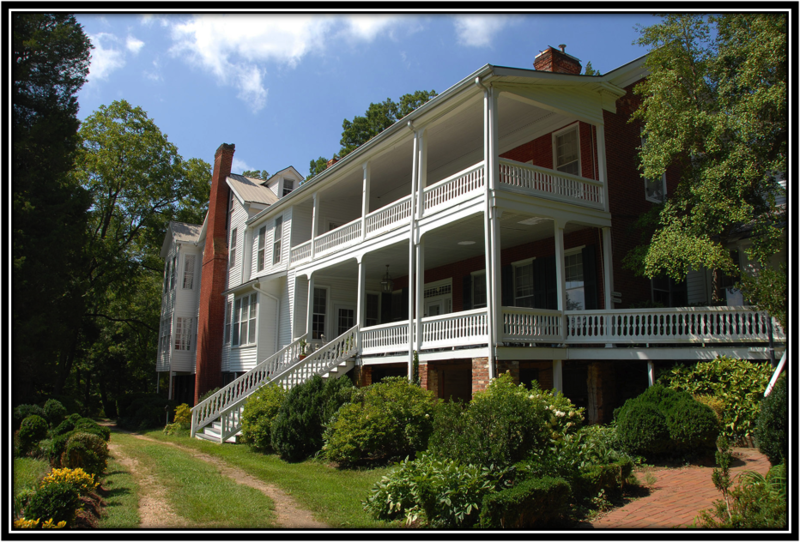 The Green River Plantation is a beautiful, forty-two-room mansion located in Rutherfordton, NC., and is open to the general public for daily tours, gift shopping, and scheduled events. As events and reservations coordinator, Amanda and her staff also prepare meals for plantation guests. Meals are served by reservation and there must be a group of 10 or more to reserve a luncheon or dinner. There are many times that smaller groups may be added together to accommodate the minimum requirement for reservations. Meals can be served in different areas of the plantation; indoor and outdoor options are available. The plantation offers an array of services from tours of the mansion, weddings, receptions, corporate trainings, church and family gatherings and more. Please call or contact our Events Coordinator for reservations or to learn more about our services. Copyright and Infringement: Green River Plantation is both a privately held residence and privately held company, Green River Plantation LLC. 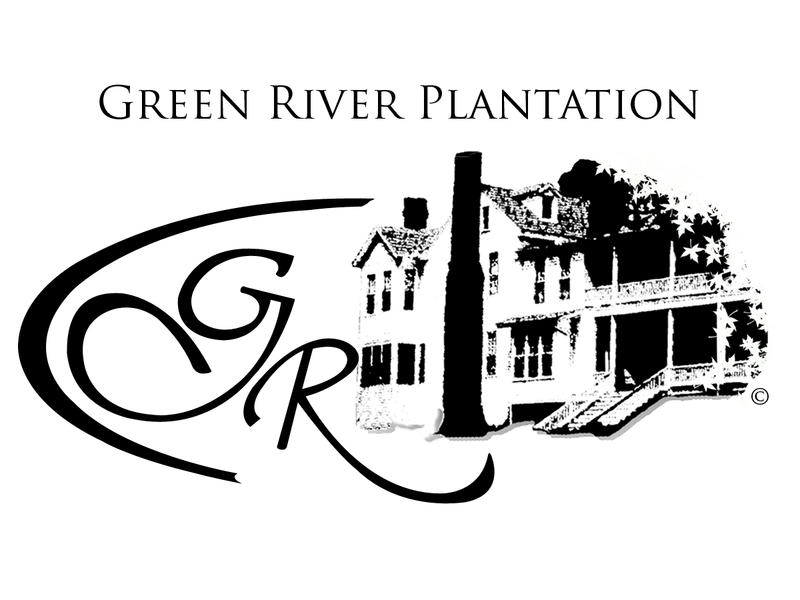 All rights of use of intellectual property, images, copyrights, logos, and trademarks, including the profiting of said name are at the exclusive ownership of the for-profit business of Green River Plantation LLC, its owners, and the owners of the property known as Green River Plantation. No publication or use of the Green River Plantation name referring to the property at 6333 Coxe Road, Rutherfordton, NC shall be made available for profitable use without the expressed written consent of Green River Plantation LLC, its company members and that of its affiliate companies, subsidiaries, or private family members. Any requests for such use must be made in writing to the owners of Green River Plantation, sent in snail mail form, and will be entertained for allowance once there has been a determination and review by family members who own the plantation and the rights to its name and intellectual property and are not at the detriment of company profit and the privacy of the family that resides at Green River Plantation. In order to stay compliant with the workings of Green River Plantation, please make all requests to Green River Plantation in snail mail form on company letter head. Once your letter has been received, the company will review and respond in as few as 30 days. Green River Plantation. 6333 Coxe Rd. Rutherfordton, NC 28139. Copyright 1999-2014. All rights reserved. Hi Brenith, you can link onto the wedding services tab and scroll down the pricing and services for your event. Our prices and services are listed right there. If you’d like a private wedding viewing, we’d love to schedule a time to show you around our facilities. What month are you looking to have your wedding? This year or next?